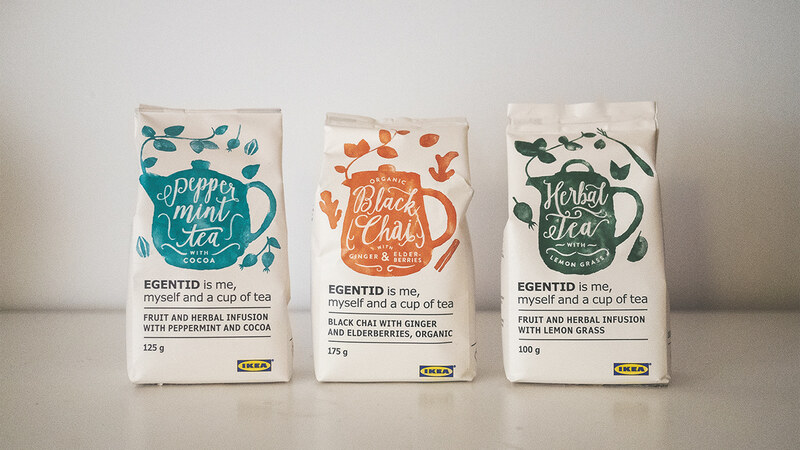 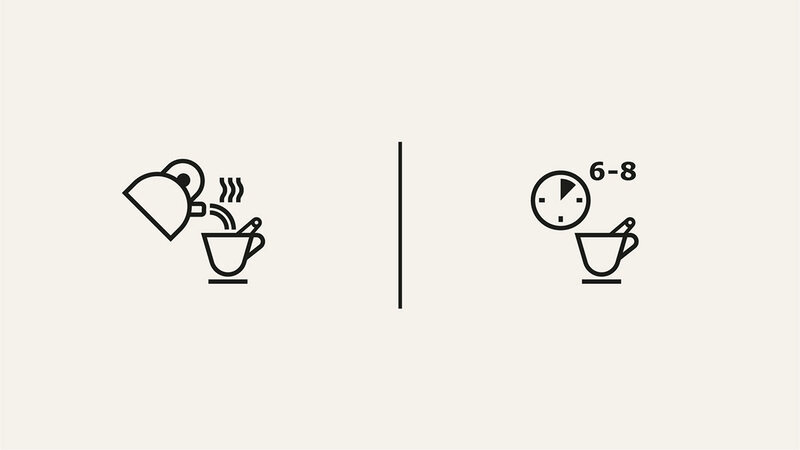 “Egentid” is Swedish for "time of your own" and sets the overall feeling for IKEAs loose leaf tea packaging. 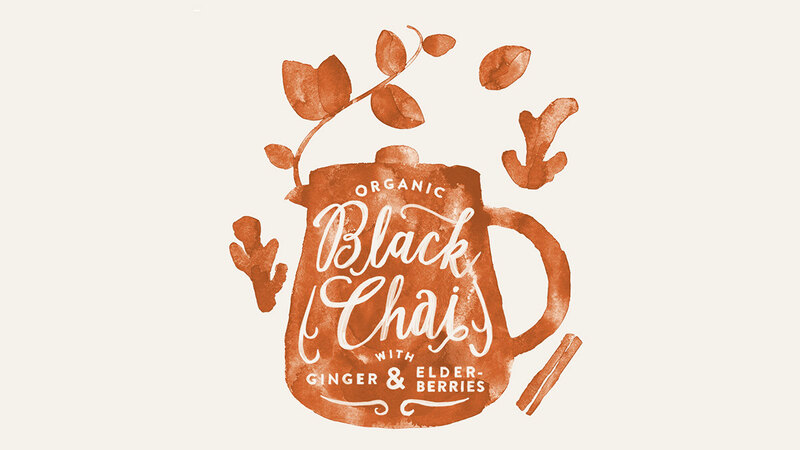 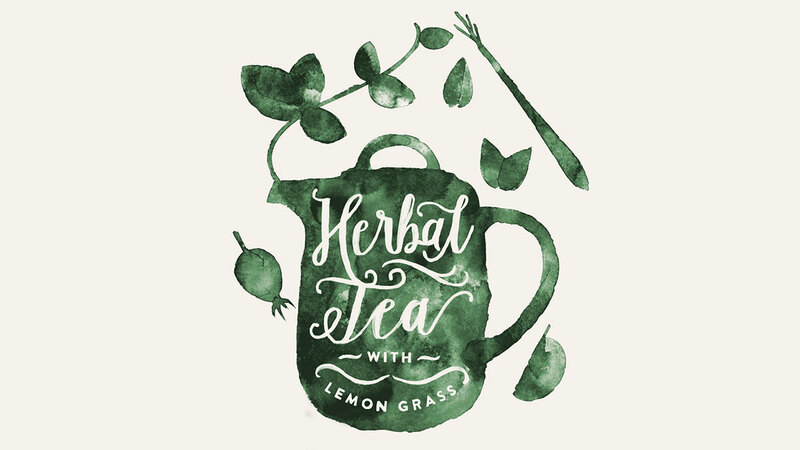 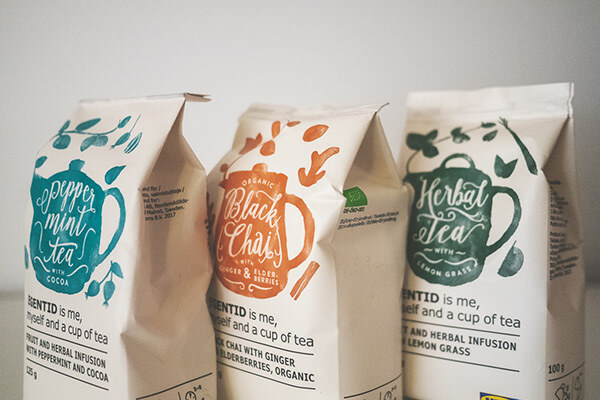 It is a range of sustainable sourced tea variations as black, white and green tea as well as rooibos, chai, fruit- and herbal tea. 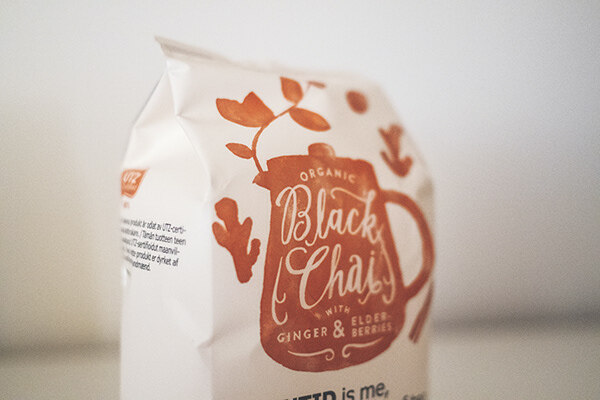 They are UTZ-certified and often organic. 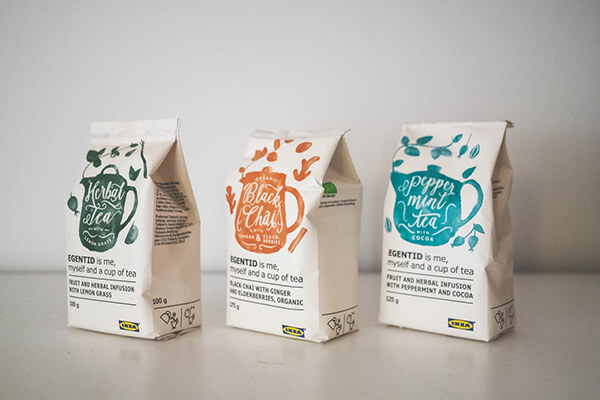 The packaging range is a sibling to IKEAs earlier produced coffee range. 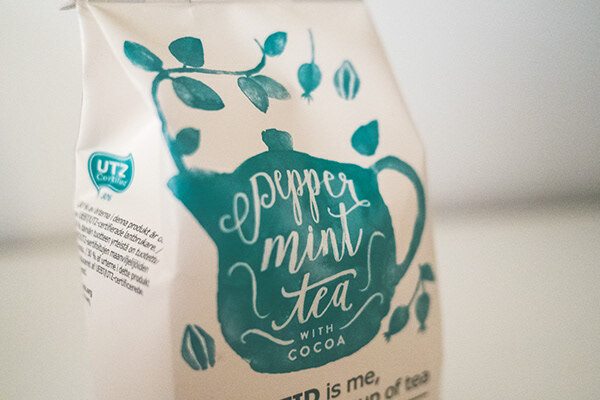 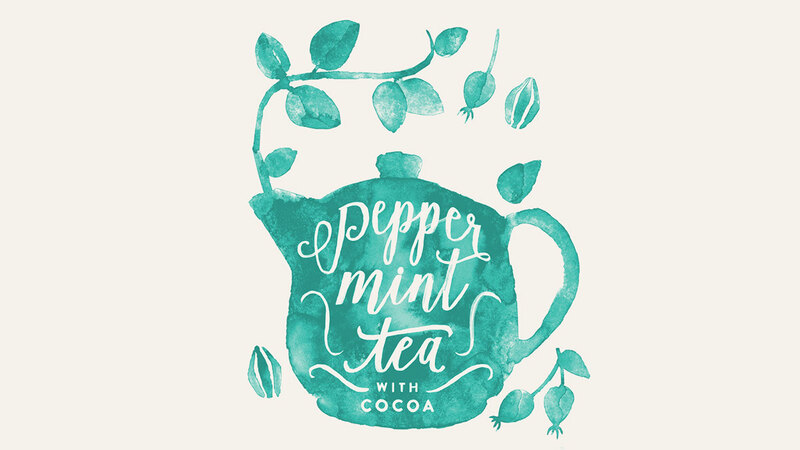 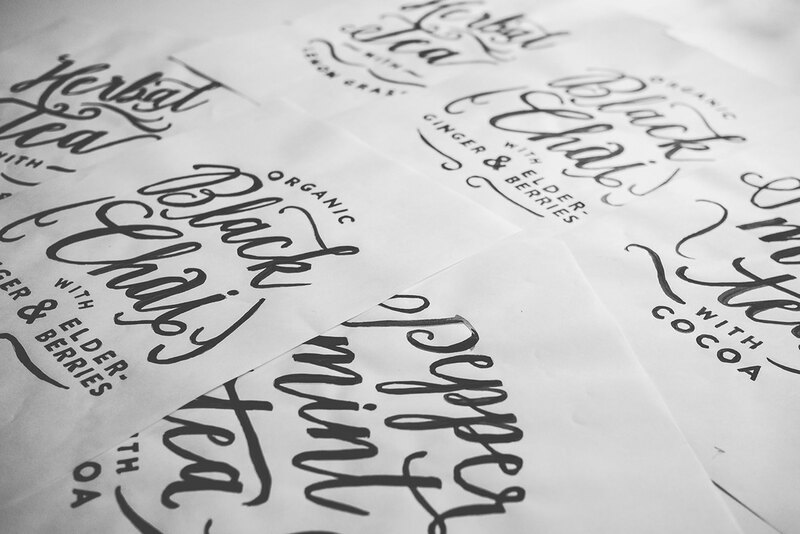 But instead of a roughly printed coffee bag-feeling, it is adorned with a more product near aquarelle painting, that mimics the teas movement when mixed with water. 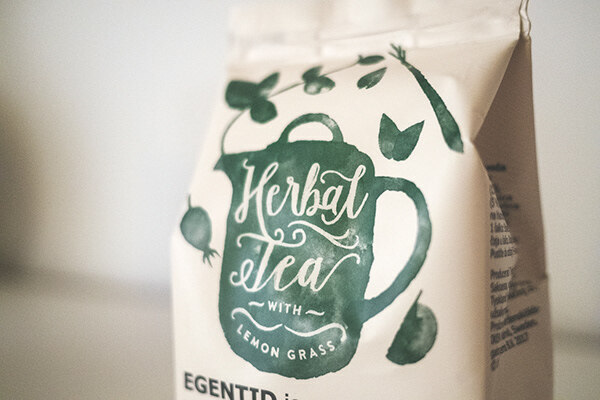 Every tea flavor has its own hand painted aquarelle painting/illustration that consists of a unique IKEA tea pot, surrounded by the teas flavors. 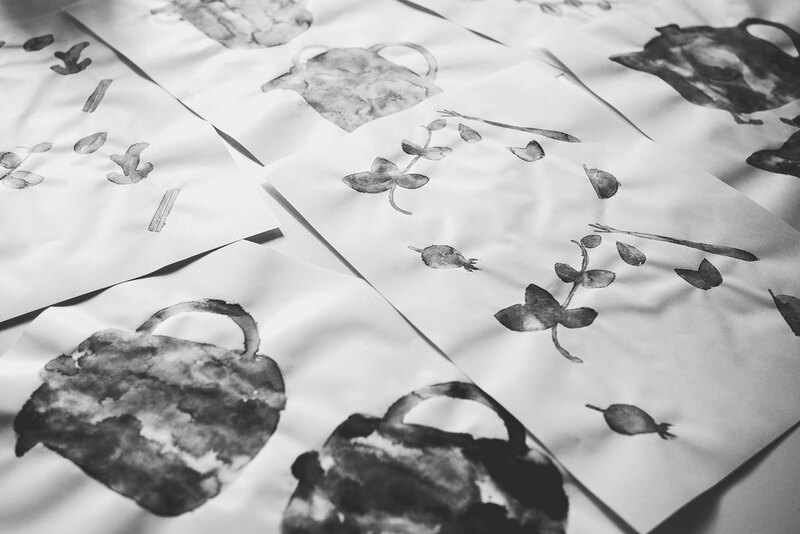 The teas flavors are spelled out with a hand painted script on top of the aquarelle tea pot. 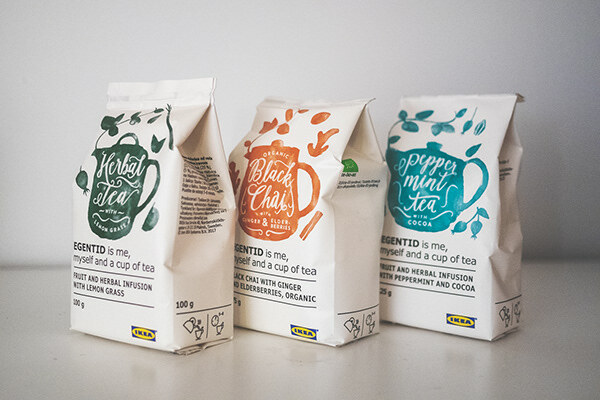 Strategy and art direction by BAS together with IKEA Food.